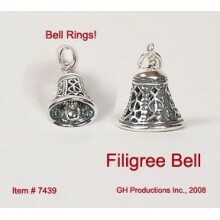 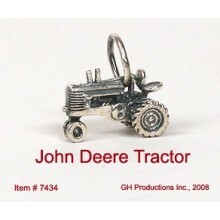 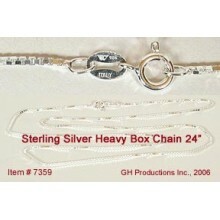 Silver Jewelry There are 23 products. 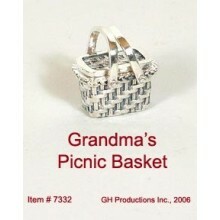 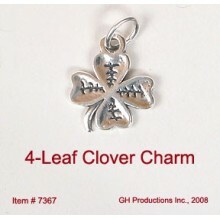 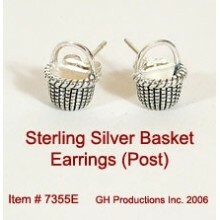 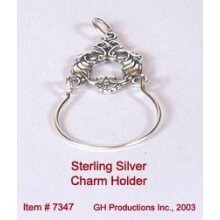 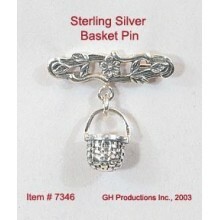 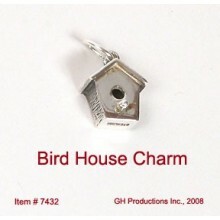 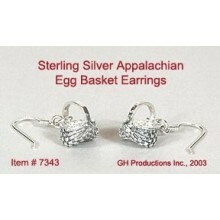 A Free Gift Box will be included with your Sterling Silver jewelry. 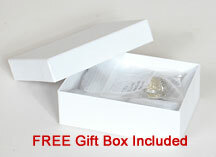 This white cardboard cotton filled box is perfect for gift wrapping or use the box for storing your jewelry. 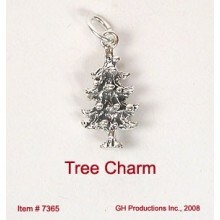 Dimensions: 3 1/8" long by 2 1/8" wide by 1" tall.